This will be the moment, the world of mobile users switches over to iPads and dump their Windows computers. Laptop and possible desktop. Writing, photography, voice recording , emailing all in one place. Glorious it will be! FaceTime will outrule Skype once the new comers understand how easy it is to use iMessage along side with it Reddledocs should make a killing in sales with Dropbox and personal server setup up for file sharing. It will definitely be a big deal if/when this happens (and I think we’re really talking when by now). For starters there are tons of corporate users who will likely jump straight on this. They’ll have to prove that it’s a lot better than Documents to Go before I feel the need to purchase it. With DtG I’m not missing Office(tm) at all. Good point. 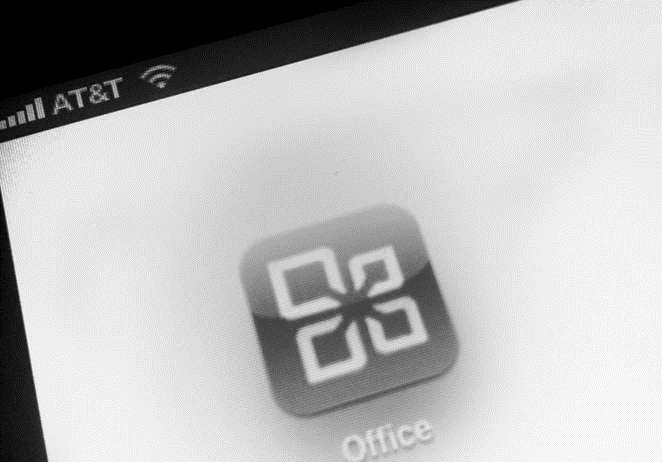 There’s a lot of very worthy competition for MS Office by now. Docs to Go, Quick Office, Office2HD with its Google Docs support, and of course Apple’s iWork suite. Keynote in particular is just a spectacular app.